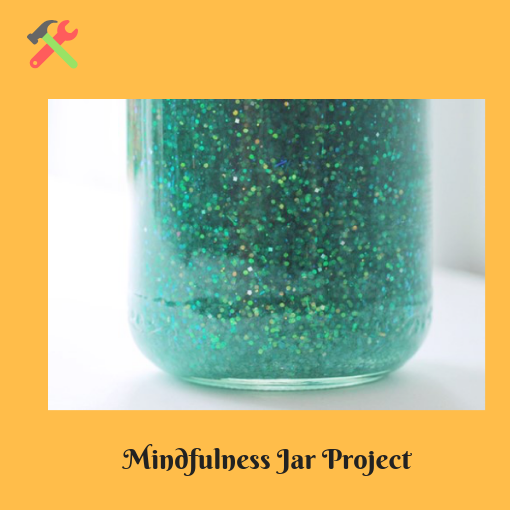 Create a mindfulness jar and practice using it to help manage strong emotions and stress. 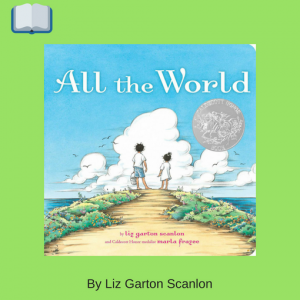 There are a lot of small things in our life and in the world that we take for granted, but we can learn to appreciate these things each day and help to make the world a more grateful place. 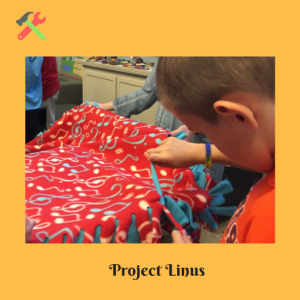 Take time to make a fleece blanket for a child in need and deliver it to your local Project Linus chapter. Our mission is to develop kids with character inside and out. 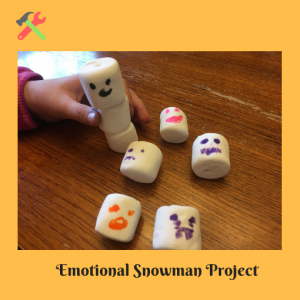 We provide four Inside Out Club opportunities to help kids and families develop the character skills necessary to thrive in their lives, schools, and later in jobs and community. Our mission is to develop kids with character inside and out. Our vision is individuals and families empowered through strength of character and volunteerism to live fuller lives for generations to come.